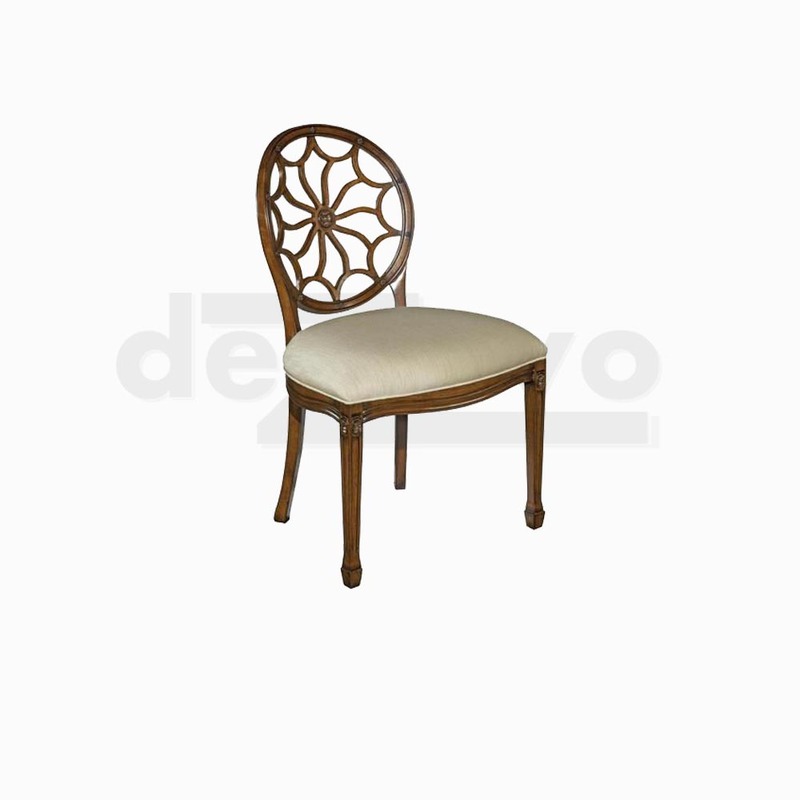 This Beautiful Chairs are made from Mahogany wood with many selection finishing color. For the Fabrics we have velvet, linen or even other fabrics both for indoor or outdoor purpose. Ensure you know the purpose for detail specification of your inquiry.